She is an accomplished journalist whose work has appeared in newspapers and magazines across the country and around the world. Born in Boston, she grew up in the San Francisco Bay Area then completed a degree in English literature at the University of California, Santa Barbara. She and her husband continue to live in Santa Barbara, where they raised their two daughters, Rebecca, and Catherine. 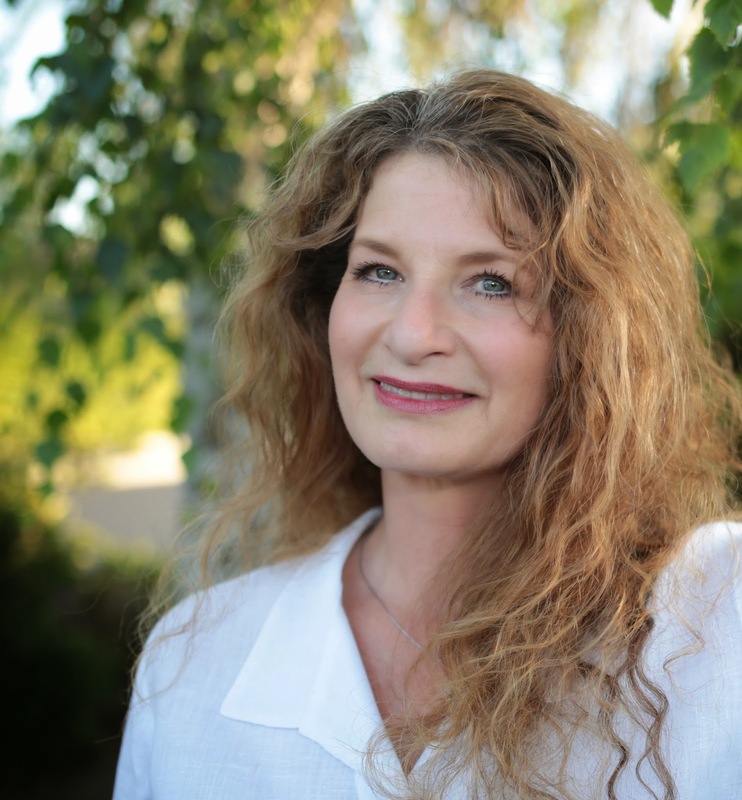 An avid reader and writer since childhood, Weir composed her first stories in grade school notebooks and has filled upwards of 30 journals since she received her first one as a gift at age 13. 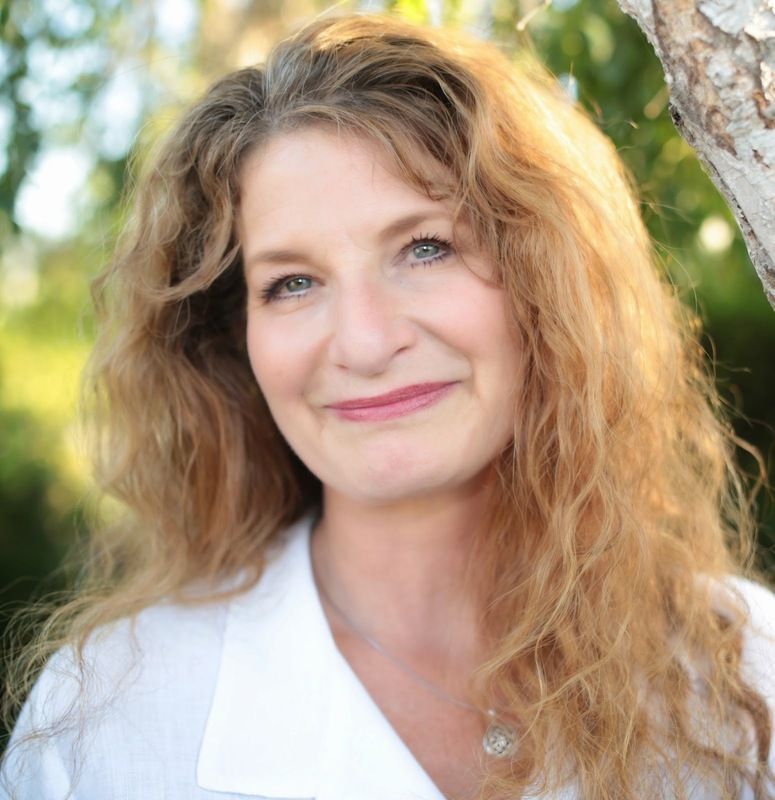 She has led writing workshops for high school students and seminars on journaling for people of all ages. My married (and legal) name is Andrea Estrada. 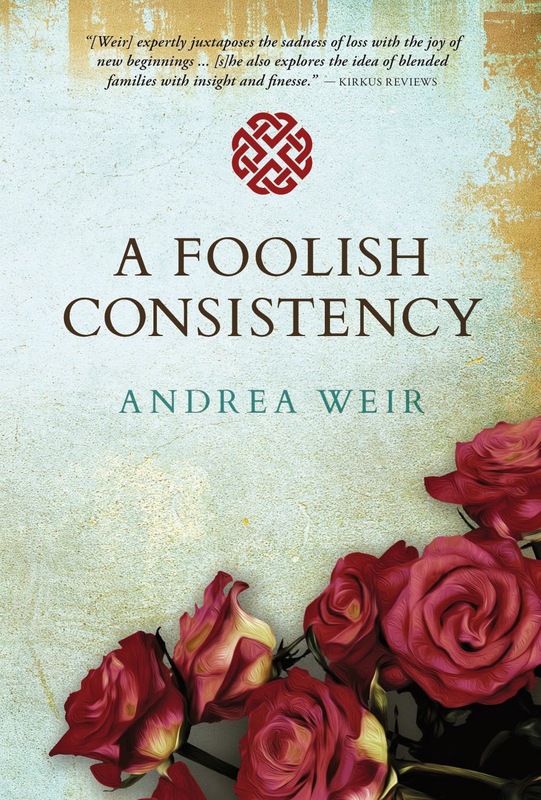 My real name is Andrea Weir (it’s also my pen name). I consider it my real name because it represents my true self, the person I was as I came into being. During my early childhood, before my mother died, we spent most summers at the home of my maternal grandparents. It was wonderful to be surrounded by family — aunts, uncles, and cousins. I still remember playing outside in the hot summer sun and then, with my cousin — who is a year older than I — exploring the cool, dank basement. I remember the smell of lilacs outside the backdoor, and the taste of black cherry soda, which we were allowed to drink only at our grandparents’ house and only during the summer. Until the middle of junior high school, I wanted to be a veterinarian. But I was not a stellar math student, and my algebra teacher suggested I focus my attention on writing. So I did. I think I’d have to say my two daughters are my greatest source of inspiration. They help me continually rethink and re-imagine the world. That’s easy — the answer is, anyway. 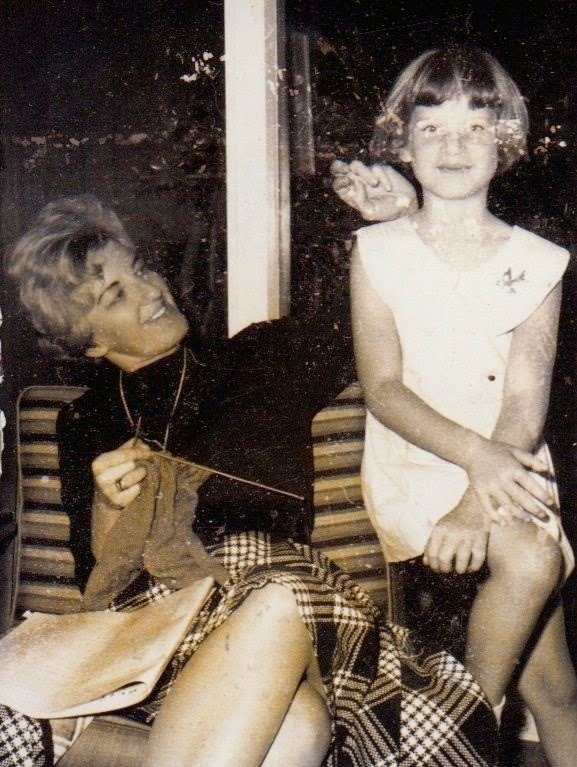 Losing my mother when I was a child is the greatest challenge I have faced. Her death has impacted every aspect of my life and every choice and decision I have made. As I noted on the acknowledgments page of my novel, her absence has been the strongest presence in my life. How I overcame it, I can’t really say. And in some ways, I’m not sure I have overcome it. I’m not sure that’s even possible. But I am a survivor, and it seemed I just didn’t have a choice. I love to get lost in historical fiction and fiction that explores universal human emotion and experience. I started writing short stories when I was 11 or 12. A family friend who was also a nurse gave me an old edition of the Merck Manual of Diagnosis and Therapy. I’d use it to identify diseases and then write stories around them. “A Foolish Consistency” is my debut novel. However, I have been a journalist for many years, writing magazine and news features. I am currently working on a sequel to “A Foolish Consistency.” (No working title yet.) It addresses some of the unanswered questions that remained after “A Foolish Consistency” ended and explores a new set of themes. I’m about two-thirds of the way through the first draft. 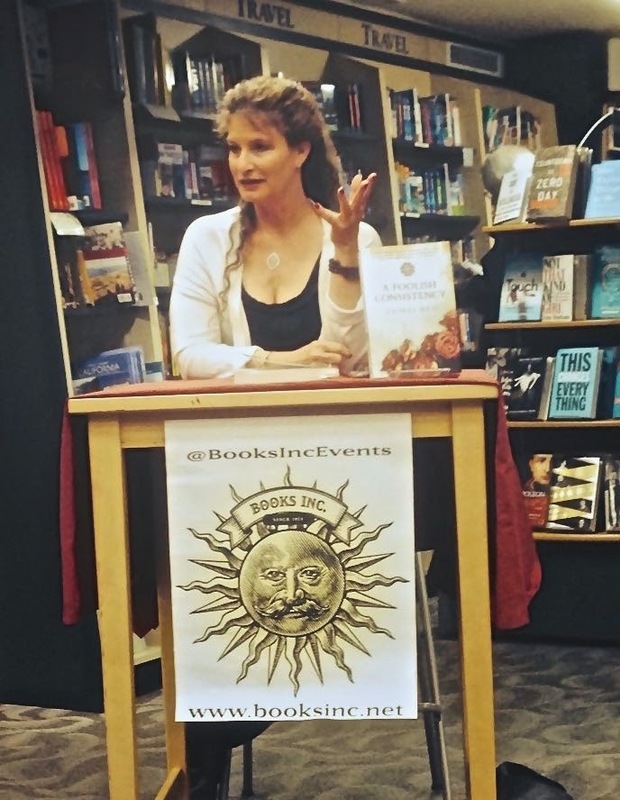 I write in the same genres I like to read, although I lean toward contemporary storylines and characters. Writing enables me to delve into both my own experiences and those of others, particularly experiences that tend to be universal. We all love, we all grieve, we all have fears and regrets and remorse. And we all have joy. Writing enables me to ask, “What if?” and then explore the possibilities. If writing a book is taken as a project, what are the key essentials you take care of in Project Management? The most essential element is giving it priority over everything else in my life. Work, family, and other commitments fight for my time, attention, and energy, so I consciously have to make the act of writing my highest priority or it simply doesn’t get done. Well, my feature writing usually has strict deadlines, and that takes up a big chunk of my day. I generally do my fiction writing in the evening when the house is quiet and I can think without interruption. However, I generally write without an outline, and I never know where my writing is going to take me on any particular day, so planning and scheduling can be difficult. I am not the kind of writer who sits down and works for a set period of time each day or produces a set number of pages each day. I might go a week without writing anything, and I might write 50 pages in one evening. But whether or not I’m actually putting words to paper, I am contemplating the plot, the characters, the dialogue — it’s always going around in my head. When I’m traveling, I read e-books because I can have many with me at one time. But when I’m at home or staying for a while in one place, I read only paper books. They are very sensorial. I love the feel of the pages and the rustling sound they make when they’re turned and the smell of the paper and ink. Also, paper books have a long history. I love to think of where they’ve been and what they’ve seen. For me, a lot. I like to dive into universal experiences and emotions — love, loss, grief and sadness, joy and contentment. I often use an actual situation or event as a starting point and then push it out in all different directions to see where it goes. Yes, imagination is critical. One cannot make up stories without it. It’s necessary both for creating new worlds and for exploring the worlds that exist. I was born in Boston, Massachusetts, but spent most of my childhood in the San Francisco Bay Area. In addition to the nearby countries of Canada and Mexico, I have visited Germany, France, England and Scotland. Early, early morning. It’s ripe with possibilities. Zodiac sign: Leo, but on the cusp of Virgo. Violet — any shade. It’s a very rich color. Favorite children’s book: “Becky’s Birthday” by Tasha Tudor. I wanted to be part of her family. Favorite adult book? Don’t have one. Lots of books I love, but what I particularly like on any given day depends on my mood. I don’t know that I have an absolute favorite. The original version of “The Women” is one I particularly like. It’s clever, intelligent, and funny. I also love “Midnight in Paris” (who wouldn’t like being able to party with F. Scott and Zelda Fitzgerald and with Ernest Hemingway and to have Gertrude Stein review your novel?). I don’t have a favorite celebrity. To watch: American football and baseball. Passion, and the sense that wonderful things exist beyond any given moment. The Taj Mahal — it’s beautiful and romantic. Some quickies: Sun or Moon — Moon; Laughter or Smile — laughter (can’t have laughter without smiles, can you? ); Morning or Evening — evening; Coffee or Tea — coffee; Mountain or Sea — sea; Long Drive or Short Drive — depends on who’s in the car with me; Silence or Conversation — depends on the person with whom I am conversing; Water or Fire — water; Air or Earth — Earth; Mars or Jupiter — Jupiter; Tulip or Rose — rose; Red or Blue — blue; Left or Right — left; Glance or Stare — depends on who’s glancing or staring; Fame or Money — fame; Boy or Girl — ? ; Day or Night — both and either; Tree or Plant — tree; Love or Passion — can’t have one without the other. Well, I would say, this is an interesting turn of events.